From our research, we have concluded that building product manufacturers have not generally grasped the concept that the Internet has changed the way people research and purchase products. The vast majority of building product manufacturers are using technical information as a tool to leverage a salesperson's face-to-face visit with a specifier. This leaves the door open to forward-thinking competitors who make helpful information freely available on their websites for specifiers – and other users across the world. As part of our research, we looked into what key resources were missing from building product websites. We found the results quite surprising, key information was missing off the majority of building product websites. 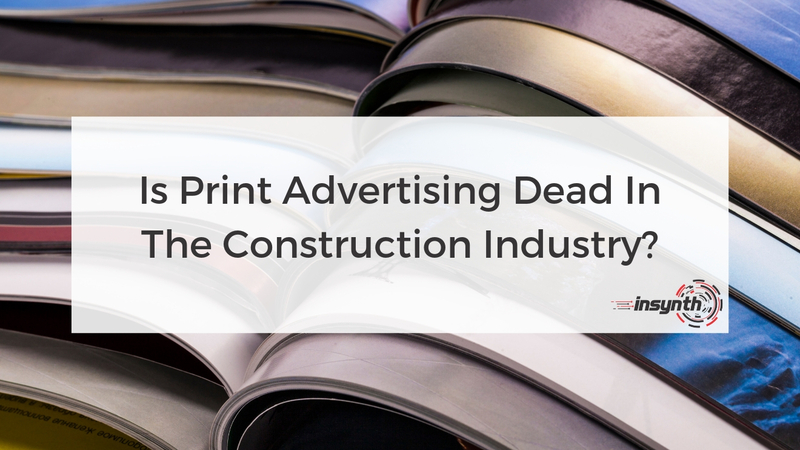 If you’d like to read the rest of this report and learn how to improve your construction marketing, click the banner below. Any resource, such as a product manufacturer's website that helps architects and specifiers do their job more efficiently and saves them time is going to be welcomed and used. Your website is your opportunity to show specifiers and installers that you understand their needs and care enough to provide them with the information and resources. 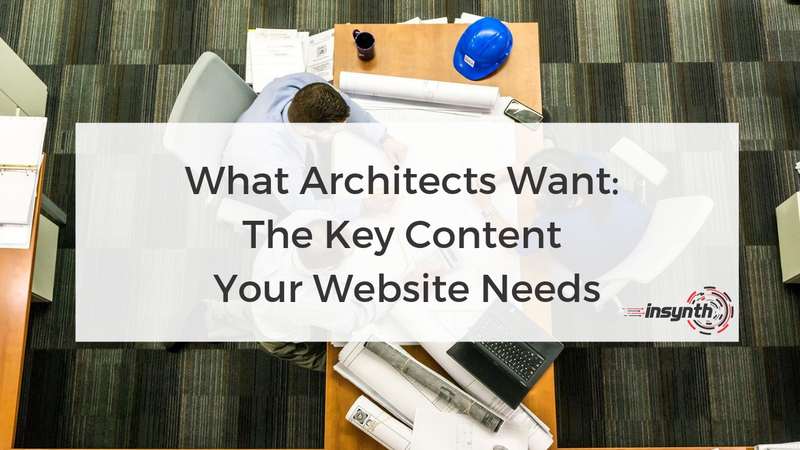 If your website does not cater to the requirements of your specifiers, it will impact your ability to generate specifications and new business. It is estimated that a typical commercial building can require over 5,000 products to construct. Think of it, 5,000 products to research and specify. When specifiers say they are too busy to see you, they really mean it. With the tragic events of Grenfell Tower in 2017, specifiers are now more risk averse and need to know everything about your solution to ensure it complies with building regulations and is fit for purpose. Companies who make this information easy to access on their website give themselves a significant competitive advantage. Companies who hide this are less likely to be considered for a project. It's no wonder that specifiers stick with solutions that they have used before. You may worry about competitors, but they’ve probably got all your data already. Just ask one of your salespeople how much a competitor’s product costs and they’ll probably able to tell you in a heartbeat. Any collateral that is going to aid specification or purchase should not be hidden behind a form or login. The aim here is to help your potential customers become your online prospects. In construction marketing the answer is to elevate your company and brand as experts in your sector. Produce educational and insightful content that specifiers can consume to improve their understanding of the issues and challenges that affect them. This could be in a blog post, a webinar, a video, an eBook, a CPD presentation or a white paper – anything that can be accessed on-demand, when the consumer has either the time or the need for such knowledge. The idea here is to produce regular content in various mediums. This will build your authority and reputation. You will be perceived as trusted advisors in your field, experts and the go-to guys. In a methodical fashion, you will build your specification base and shift the balance of power in your sector. We now live in an 'on-demand' society. Buyers don’t want to be prospected, demoed or closed. These steps add zero value to the buyer. Buyers are looking for accessible information about your building product online. 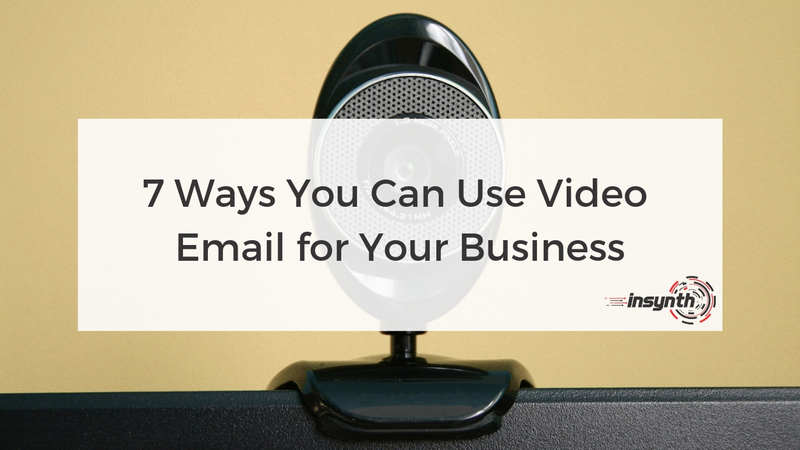 People no longer want to pick up the phone and wait for an email. Architects, engineers and consultants want the right information at their fingertips 24/7. This will put them in control of the specification without having to consult salespeople at every step of the process.